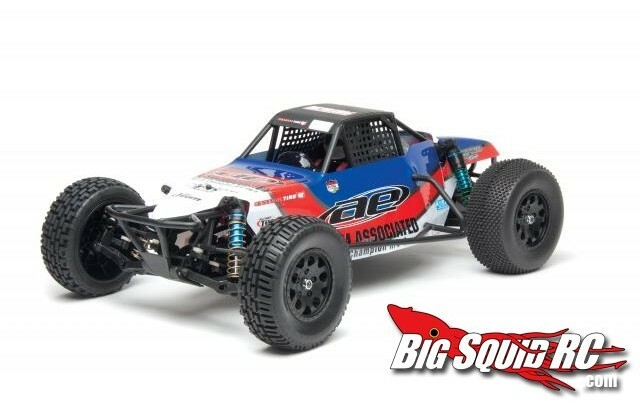 September « 2012 « Big Squid RC – RC Car and Truck News, Reviews, Videos, and More! STRC has a new Green Anodized Aluminum Front Bumper for the Traxxas Stampede/Rustler/Monster Jam series of vehicles. Cost is around $12 if you are looking to add some protection and bling to your ride. Looking for other ST Racing Hop Ups? Click HERE.